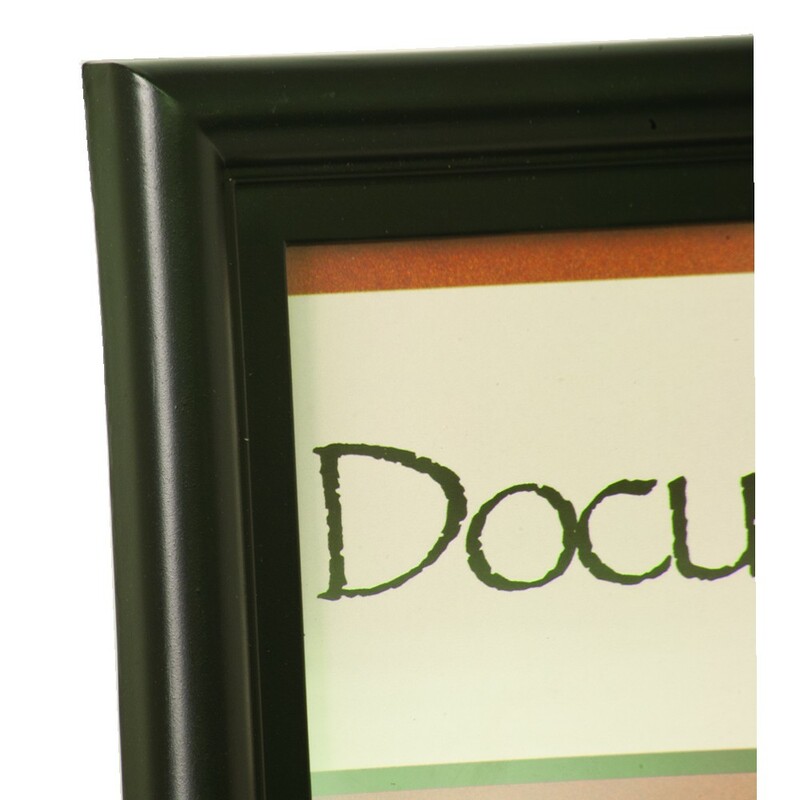 Display an important certificate with pride by framing it in our Rounded Edge Black Certificate Frame. 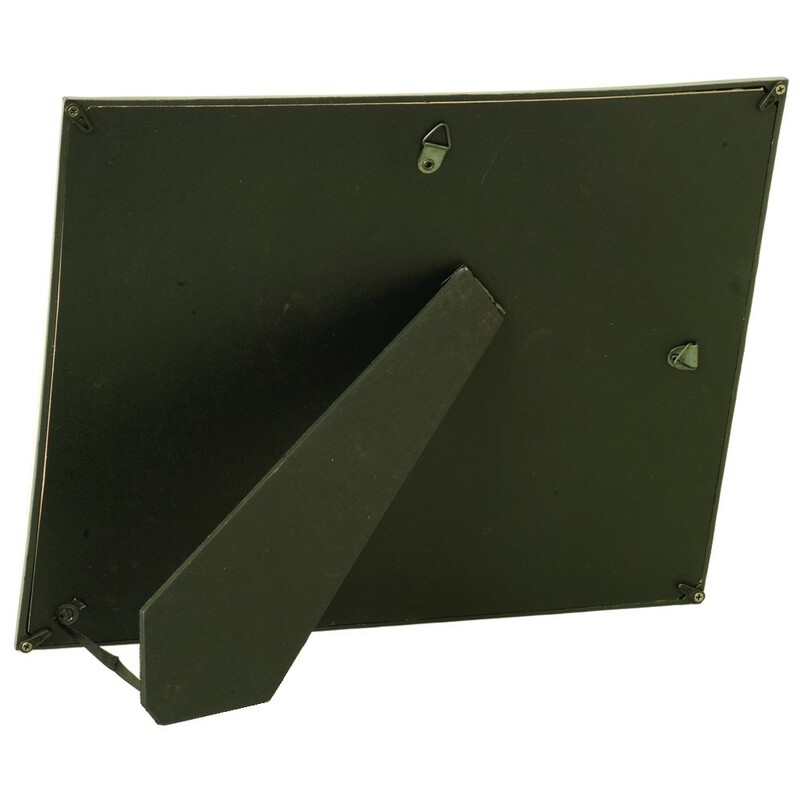 This black frame has a bull nose edge made of solid black plastic. The clear glass face protects an important 8 1/2" x 11" certificate. 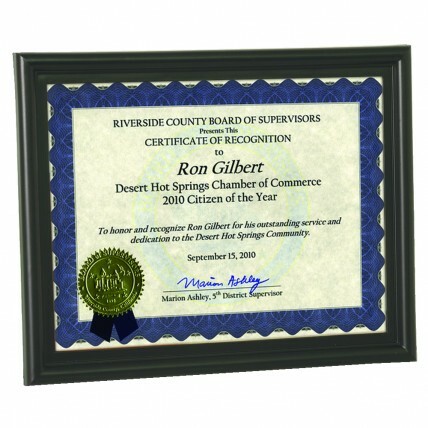 Certificate frame can be hung horizontally or vertically, and includes a stand for displaying on a shelf. This product does not include engraving.